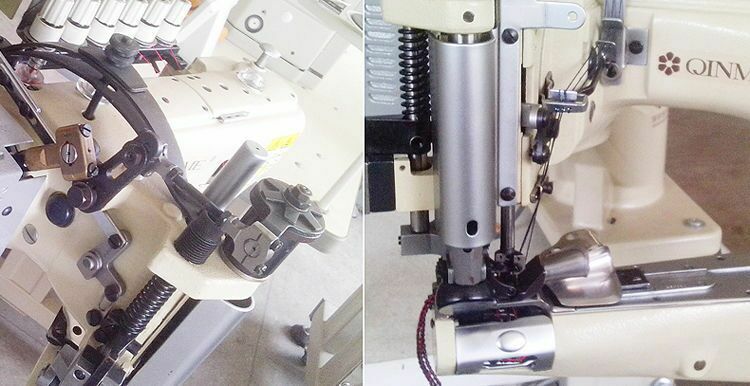 Same function as Juki MS-3580 but with affordable price. 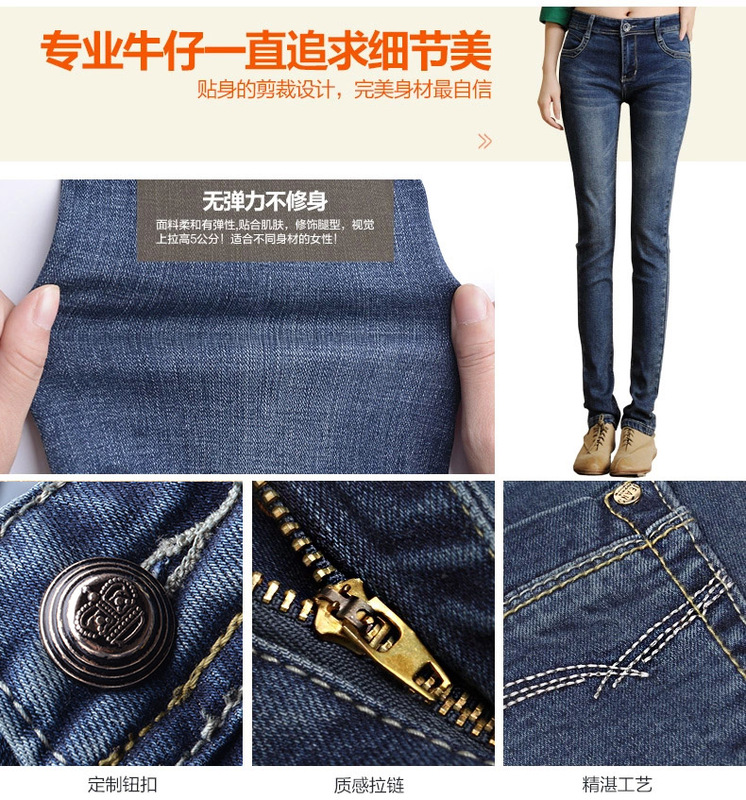 It is specialized in crotch seaming, side seaming,hemmed seaming etc of Cowboy/Denim/Jeans. Especially it works very well on 16 layers of crotch while others can't finish at all. It works very well on 16 layers of crotch while others can't finish at all. parts for the different type and thickness industries at the most affordable prices. You are welcome to visit our plant at anytime. 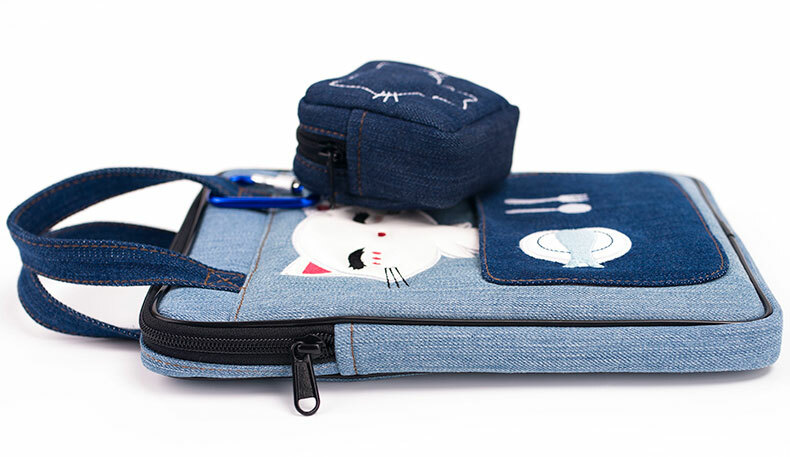 It is an essential mode for knitting,also good at other elastic material,such as underwear,kidswear,T shirt etc. 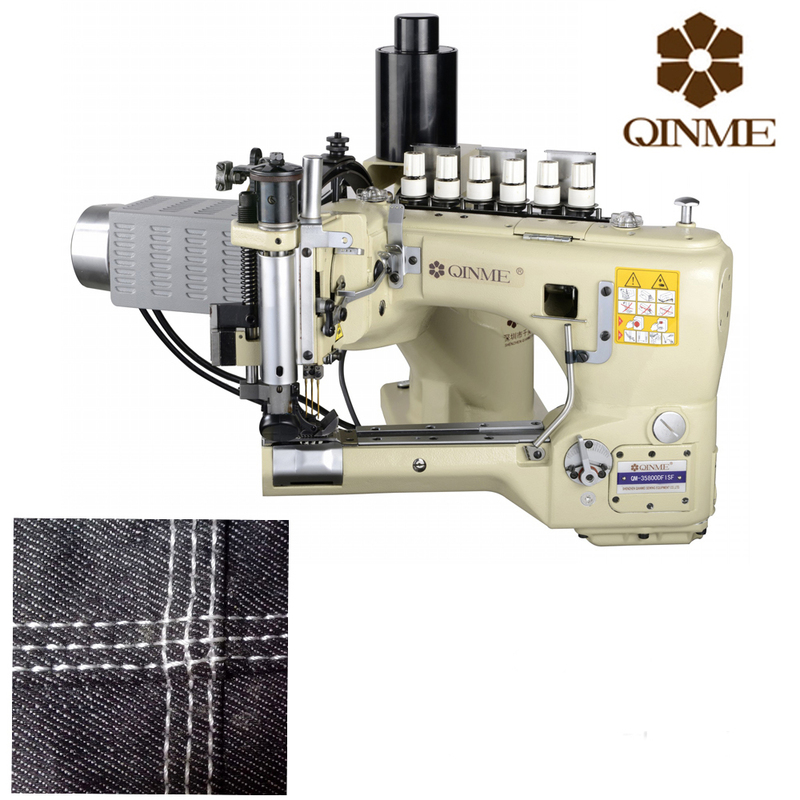 It is made to support you manufacure further value-added garments! 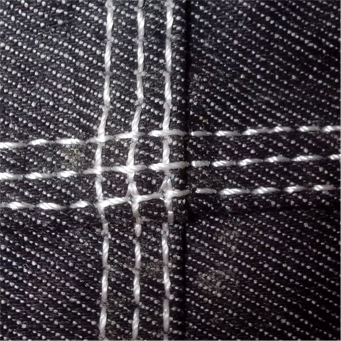 material and max sewing thickness is up to 9mm. 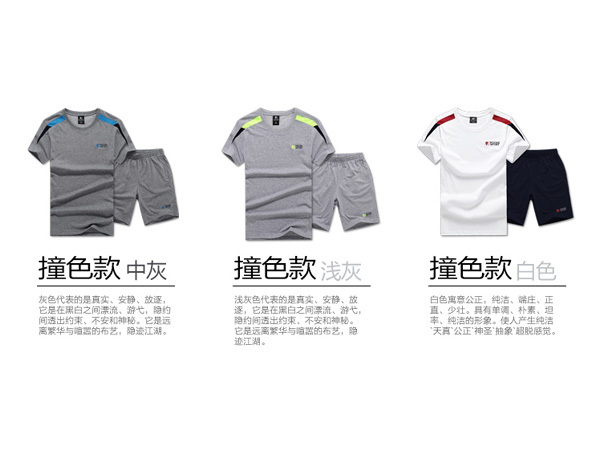 yoga suits ,other sportswear etc.